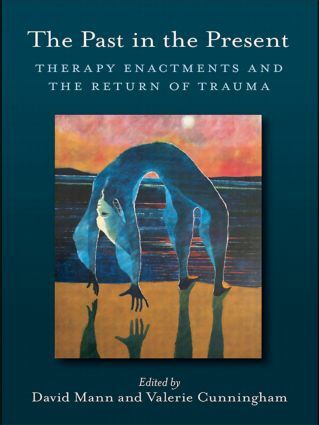 The Past in the Present brings together, for the first time, contemporary ideas from both the psychoanalytic and humanistic therapy traditions, looking at how trauma and enactments affect therapeutic practice. Enactments are often experienced as a crisis in therapy and are understood as symbolic interactions between the client and therapist, where personal issues of both parties become unconsciously entwined. This is arguably especially true if the client has undergone some form of trauma. This trauma becomes enacted in the therapy and becomes a turning point that significantly influences the course of therapy, sometimes with creative or even destructive effect. Using a wealth of clinical material throughout, the contributors show how therapists from different therapeutic orientations are thinking about and working with enactments in therapy, how trauma enactment can affect the therapeutic relationship and how both therapist and client can use it to positive effect. The Past in the Present will be invaluable to practitioners and students of analytic and humanistic psychotherapy, psychoanalysis, analytic psychology and counselling.